Deadline: 18 June 2019. 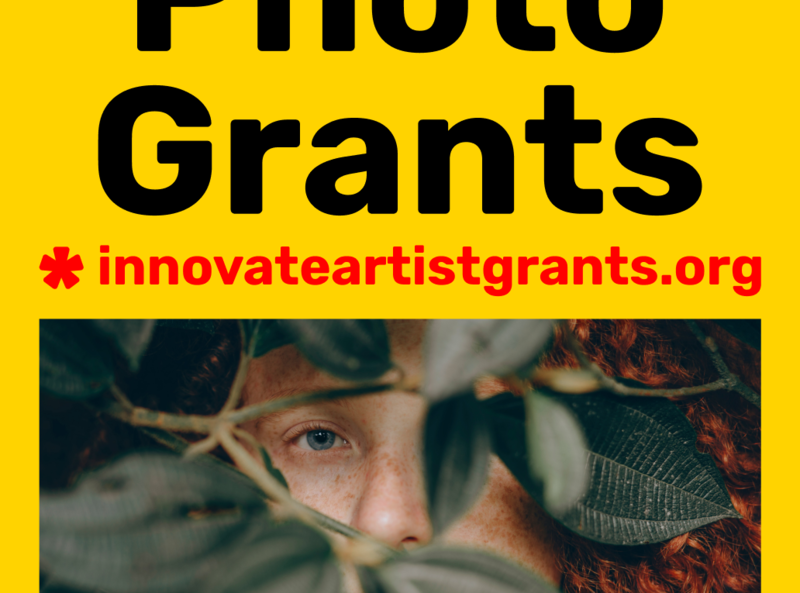 Innovate Grant is a new initiative that supports artists and photographers through quarterly grants. Innovate Grant distributes (2) $550.00 grants to one Visual Artist and one Photographer each quarter. In addition to receiving a grant, winners will be featured on our website. We believe the work should speak for itself and our grant application reflects that. We’ve made grants simple, so artists and photographers can focus on making their innovative work. 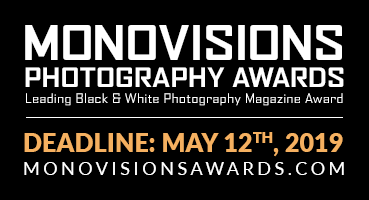 Visual Artists and Photographers 18 years and older, from all around the world, are eligible to apply. All media and genres are accepted.